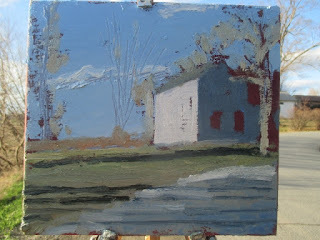 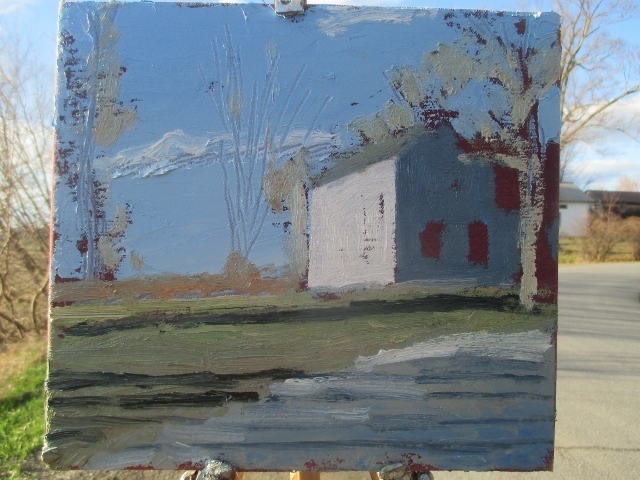 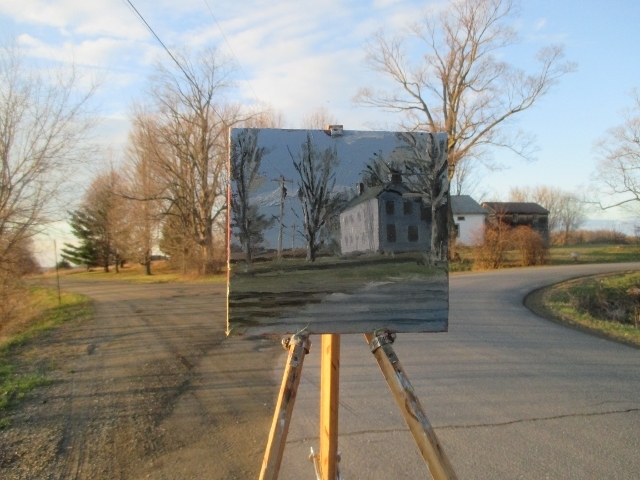 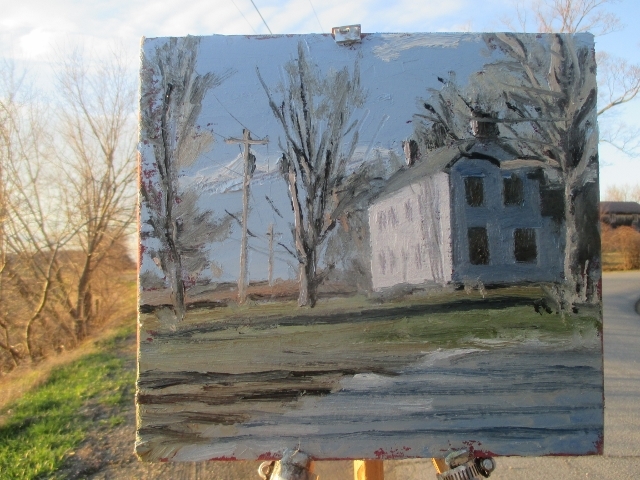 Matt Chinian Painting Blog: Petteys Road re-do. 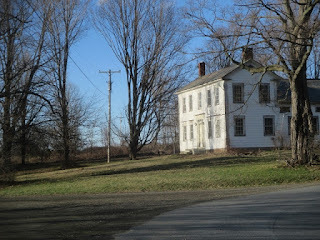 I came back to a place and a scene that I just didn't get right the first time, maybe I'll come back again. 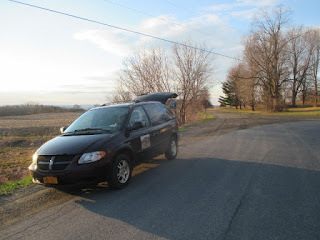 Some days I have a hard time deciding where to go, and although I didn't know when I rolled out onto the road, I did come strait here for a make-up of a previously done scene.